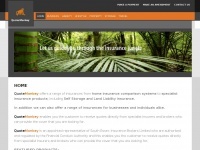 Quote Monkey, specialist insurance for self storage, car parks, private roads, woodland and many more. 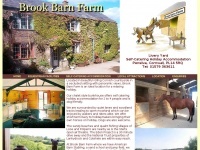 Competitive quotes with buy online facility. 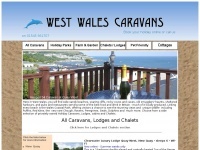 The websites creator or author is Mark. 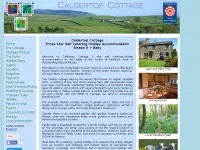 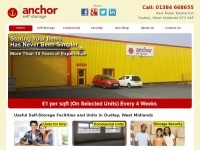 Anchorselfstoragedudley.co.uk - Self-Stora­ge Facilities, Self-Stora­ge Units | Dud­ley, ..
Brookbarnfarm.co.uk - Wel­co­me to Brook Barn Farm self cate­ring holi­day ..
Caldertopcottage.co.uk - Fo­rest of Bow­land Self Cate­ring Green Tou­rism Gold ..
Abriachan.org.uk - Ab­ria­chan Fo­rest Trust Ru­ral Com­mu­nity Educa­tion, News ..